Mr. Sudhasindhu Panda, renowned industrialist, educationist and Chairman of the Board and lead Mentor of Academy of Business Administration (ABA), a premier B-School in Orissa. 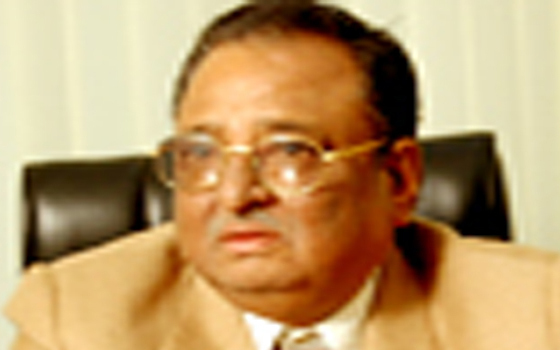 Mr. Panda is also leading as chairman of ABA Software Technologies Private Limited, a software development company and other companies whereby he is associated with big corporate majors like Ashok Leyland, Bosch, Bajaj Auto Ltd, MRF Tyres, Birla Tyres, Atlas Copco, ACC Ltd. Mr. Panda is a successful self-made entrepreneur and business executive with an outstanding 41 years track record in building, growing and leading high-performing companies in Orissa, India. The dynamism, professionalism and high ethical quotient are synonymous with Mr. Panda. To lead in the new millennium on a path of sustained profitable growth, Mr. Panda organized the operations into focused Business Units in line with its core competencies. Since an efficient management of human resources within the Company is having greater importance, Mr. Panda recognizes the need to respect and reward intellectuals. He believes that the worth of this asset is invaluable. The organizations under his leadership took major initiatives to attract, retain and groom talent. Mr. Jugal Kishore More, noted industrialist, educationist and Executive Director of the Board and lead Mentor of Academy of Business Administration, a premier B-School in Orissa and ABA Software Technologies Private Limited, a software development company. Prudent business strategy has made Mr. More, successful in all sphere of his life. His dynamic, pragmatic and human approach towards things has also recognized him as a successful educationist in Odisha. Mr. More is instrumental to place Academy of Business Administration to a greater height. He believes on culture of caring, continuous learning and preparing innovative and empowered team. Mr. More believes on social responsibilities is a voluntary effort on the part of business to take various steps to satisfy the expectations of the different interest groups. He is also associated with Social & Service activities of society. 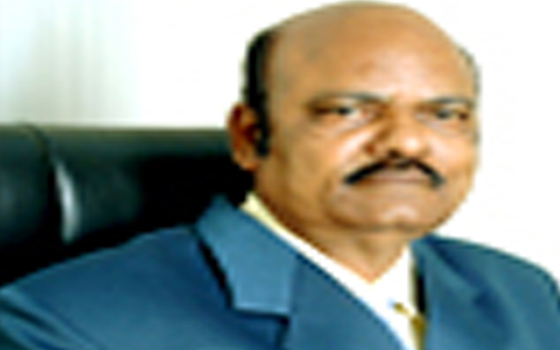 Mr. More is continuing as President of BALASORE MARCHENT ASSOCIATION from 1990. 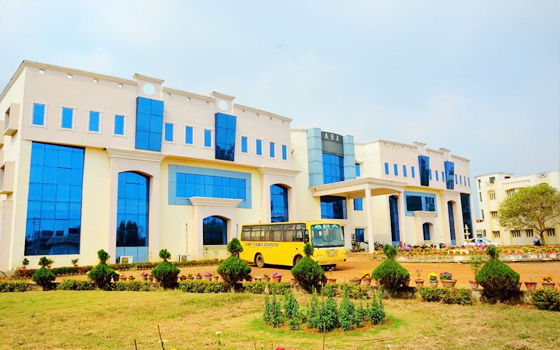 He is also associated with Lions Club and has served as President Lions Club of Balasore in the year 1992-93 and also served the Lions International District 322C as Region Chairman in the year 1995-96. Mr. More is the recipient of several honors and awards. 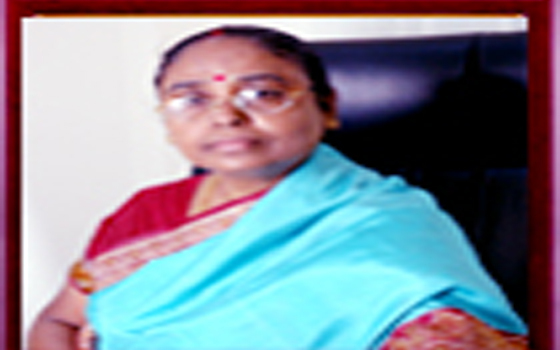 Mrs. Anjali Panda, an educationist, social worker and secretary of the Board of Academy of Business Administration (ABA), a premier B-School in Orissa. Mrs. Panda is also leading as managing director of Jay Ganesh Automobiles Private Limited,whereby she is associated with big corporate majors like Bosch, Mico, Ashok Leyland, Gulf. Mrs. Panda handles multidimentional assignments and heading major functions of the company at various points in time.She has been very actively channelising her energies and resources for the upliftment of society. She has won many laurels for her writing poems, development of local community, helping orphans and many more. The secret of her success as a social worker has been through her relentless devotion and unselfish attitude for the sufferings of the common man. She yearns for happiness in petty things and for her to be " simple and rich in heart" is important. Her only goal in life is to be known as a good human being but as they say when you make your name in the world and there's a beautiful heart beating within then you know you are to be called great. She is an active member of 'Umang', a ladies unit of Lions club,Balasore , as well as she is the member of women's entrepreneur club under MSME (Micro, Small & Medium Enterprise).